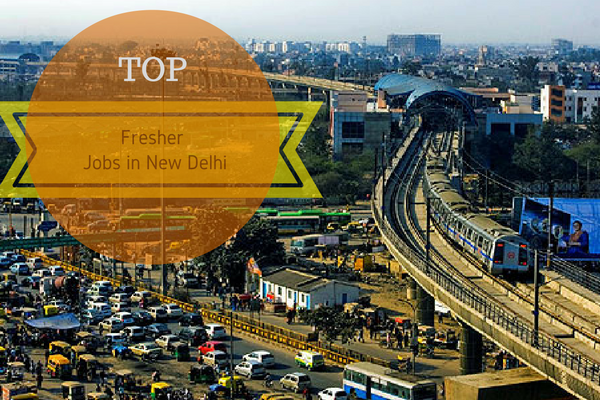 Fresher jobs worth a minimum of Rs 3 lakh, primarily from our pick of IT jobs – that in a nutshell is what we bring for you in our today’s pick for top fresher jobs opportunities from the city of New Delhi. And a banking job! Opt for a smooth banking career, courtesy ICICI bank. ICICI bank, with a network of nearly 4,500 branches – offers banking and financial services to both the general public and corporate customers, including money management, insurance, investment and the like. And to connect with this large public, the bank seeks more relationship managers to swell its ranks. Fullerton India, a financial maverick spread across 528 branches in India, provides finances and loans for SMEs and individuals alike. The company is currently looking for sales professionals who increase its network, by managing to identify, recruit and manage channel partners. These would bring in loan applications or distribute financial products and services. Specifically, the company seeks management graduates in 2017 batch for the position of Sales Trainee. Developing critical thinking in schoolchildren, is what Mind Edutainment aims for. 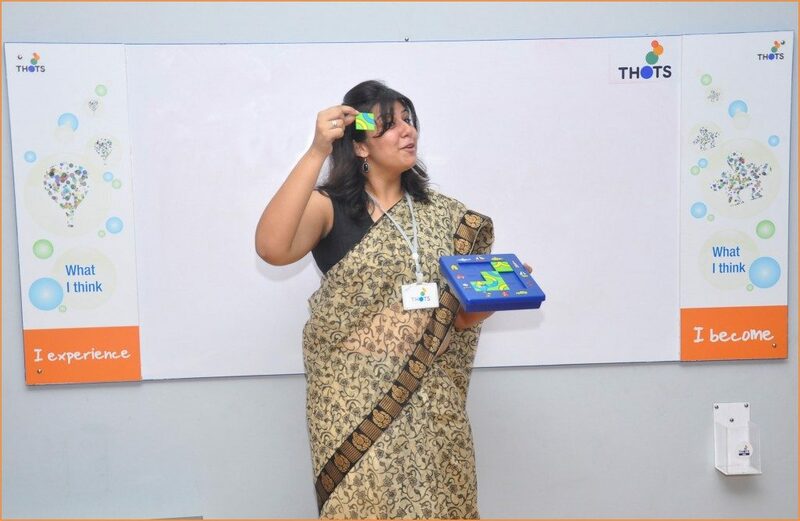 Focussed on students in school education, THOTS, an initiative of Mind Edutainment, helps them prepare critical thinking skills. The company wishes to bring in more Management trainee, who can understand and articulate the concept for interested investors, partners and clients. Cognizant, a leading provider of IT services is looking for enthusiastic candidates who can work as Engineer Trainee – IT IS. Cognizant is a leading provider of information technology, consulting, and business process outsourcing services, dedicated to helping the world’s leading companies build stronger businesses. 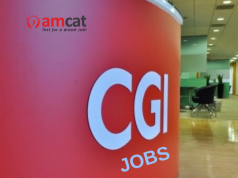 You can apply for the position of Engineer Trainee IT IS if you have strong developing and coding skills. Think you’re missing out on tons of job opportunities in your city? Then consider qualifying for our list of exclusive job offerings by scheduling an AMCAT Test today.